Sourced from the Gamache vineyards where the grapes grow from hand-tended vines on a remote, gentle southern slope on the eastern ridge of White Bluff overlooking the Basin City floor and flowing into the Ringold area on the Columbia River. The mission of Gamache Vineyards is to "let the voice of the vineyard be heard." Along with our winemaker Charlie Hoppes, we are doing just that in letting you experience the true terroir of some of the oldest vines in the Columbia Valley. This merlot shows Black cherry, currant nose with smoky pipe tobacco, caramel notes. 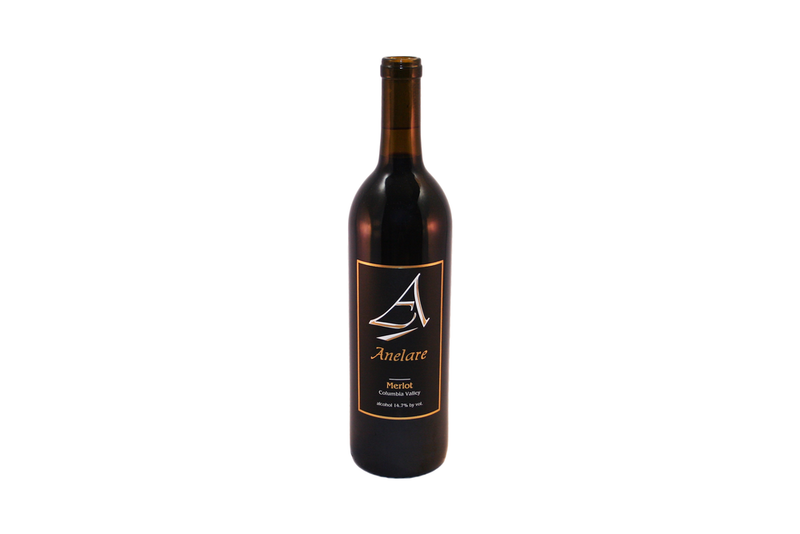 Very fruity lively attack boasts ripe plum and cherry fruit accented by licorice and earthy qualities in the background. This wine delivers excellent fruit concentration, depth and density. Think barbecued meats with rich sauces and marinades.